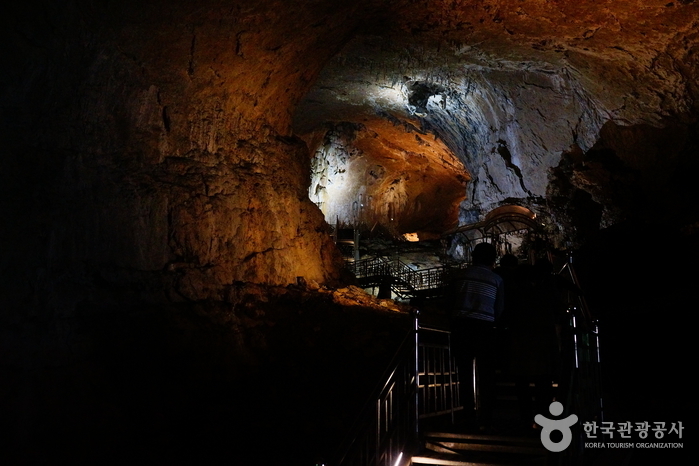 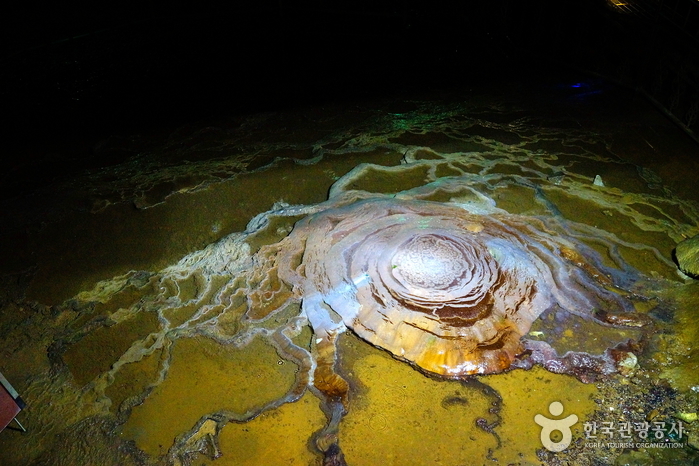 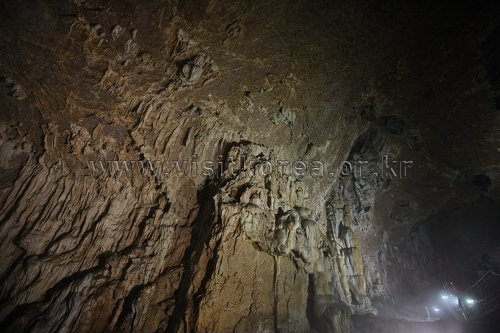 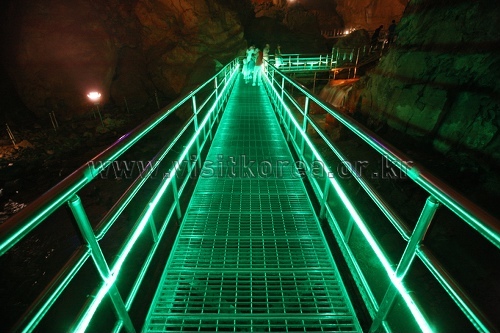 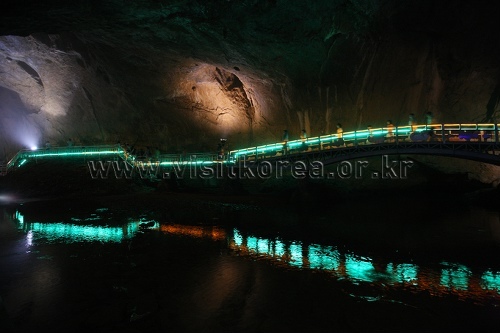 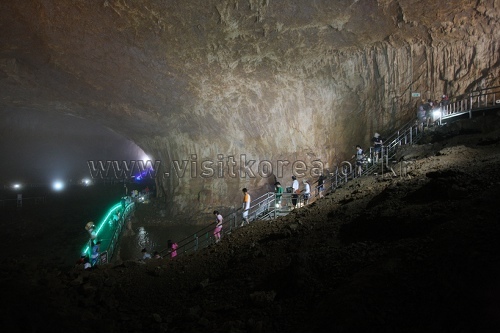 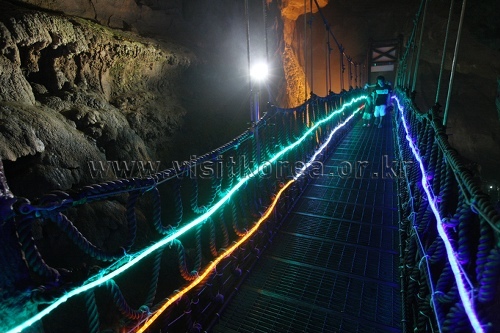 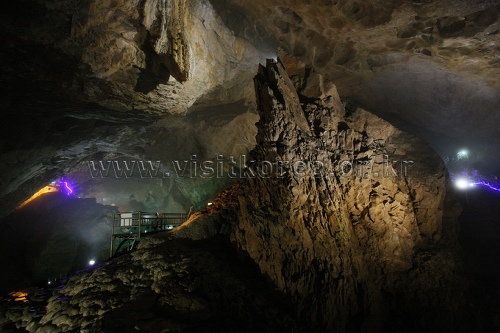 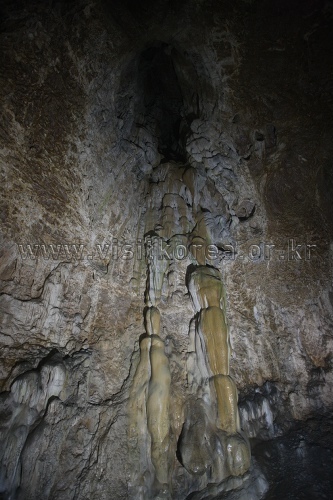 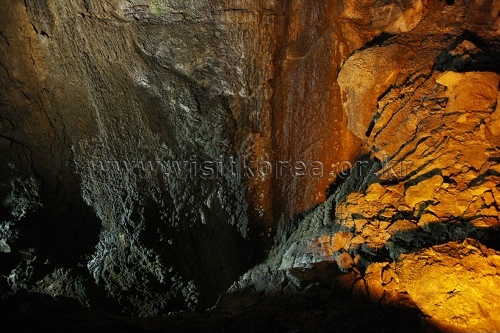 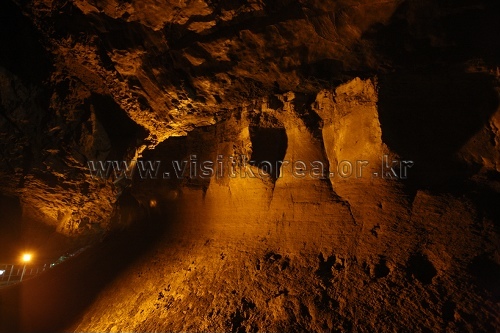 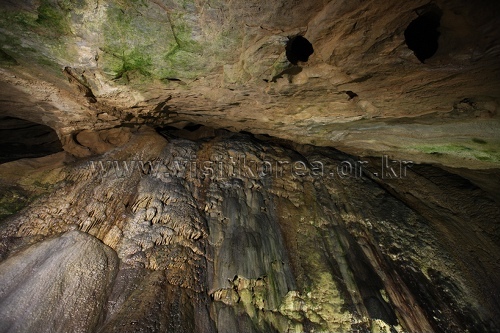 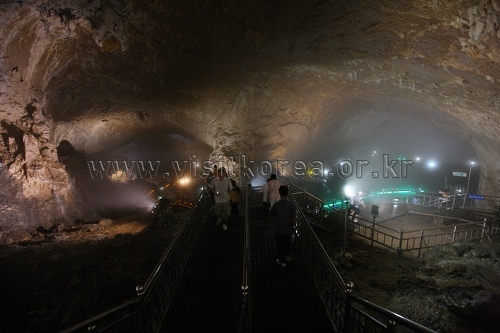 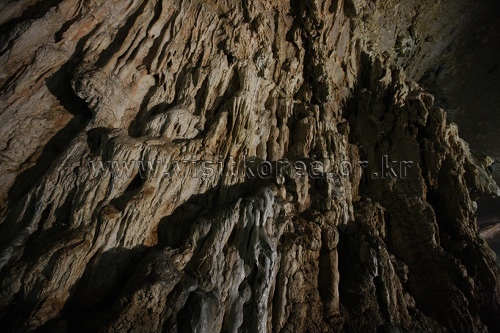 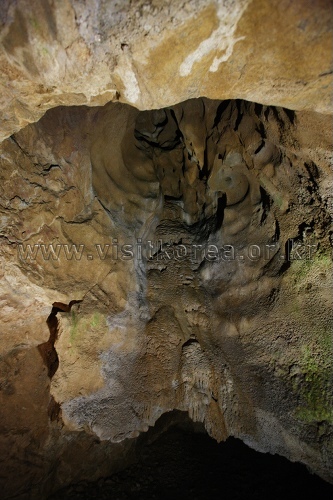 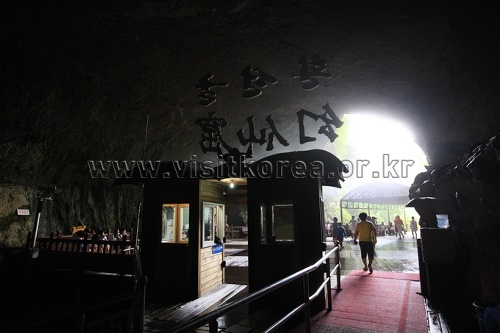 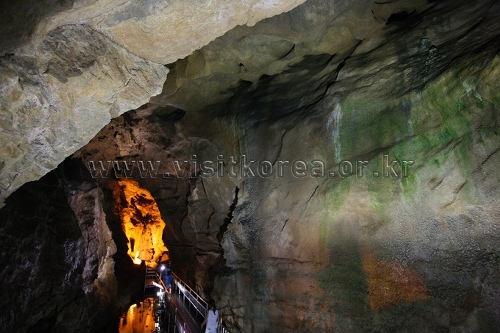 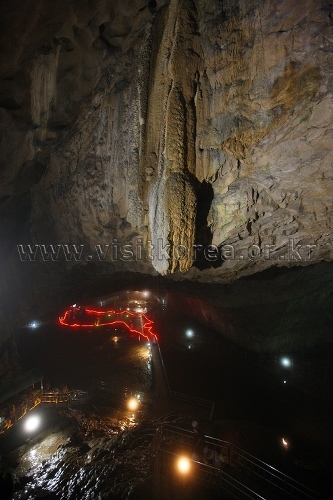 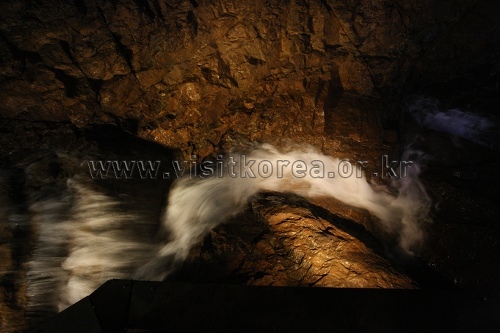 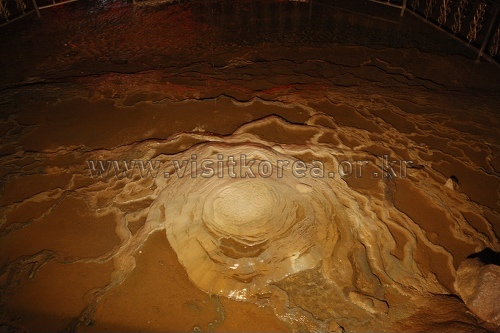 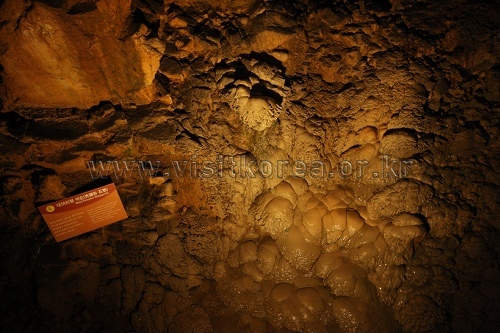 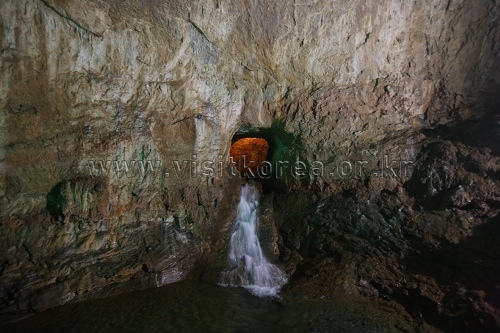 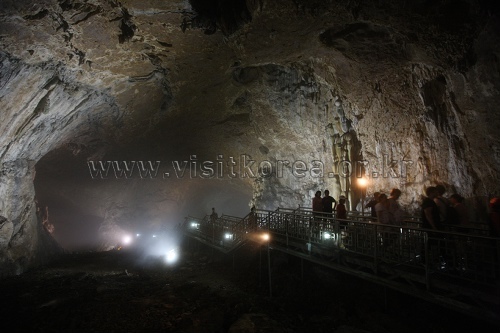 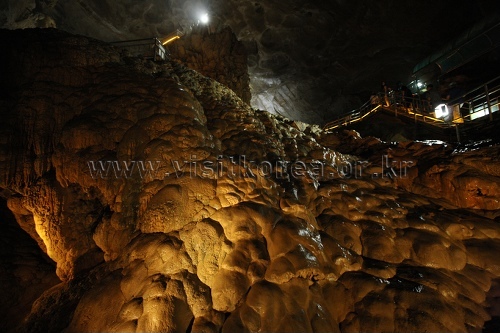 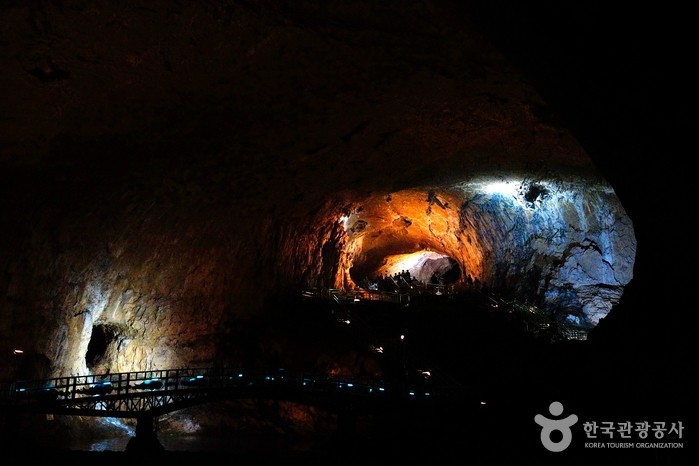 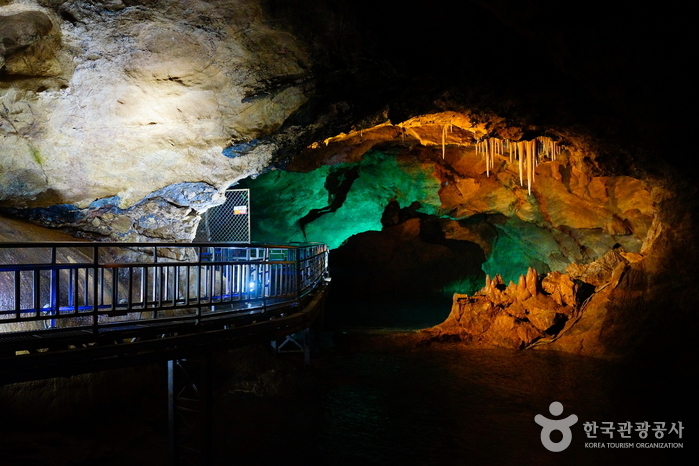 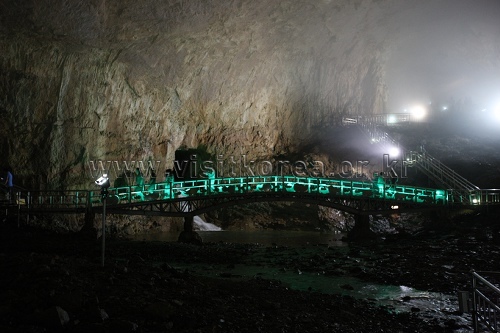 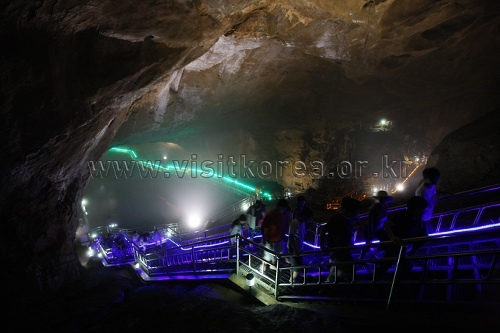 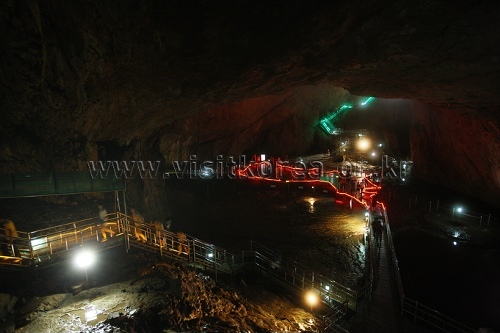 Hwanseongul Cave is the largest limestone cave in Asia, formed estimated 530 million years ago. 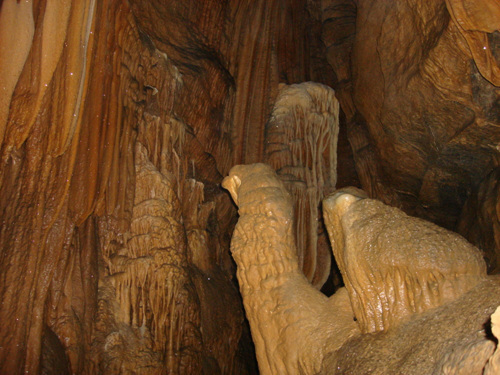 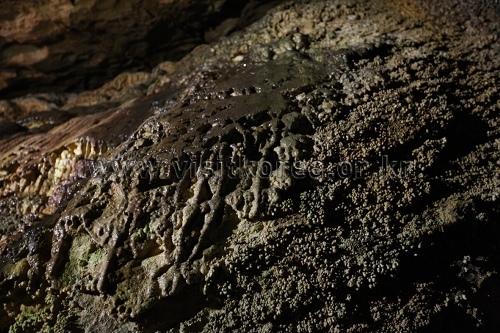 The cafe features fantastic rocks in various shapes, stalagmites, and stalactites. 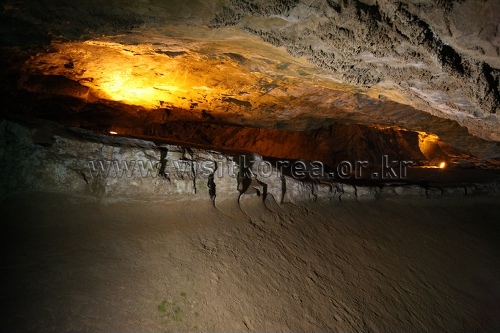 There have been 47 new breeds of animals discovered in Hwanseongul Cave, with four of these being found to only live in this cave. 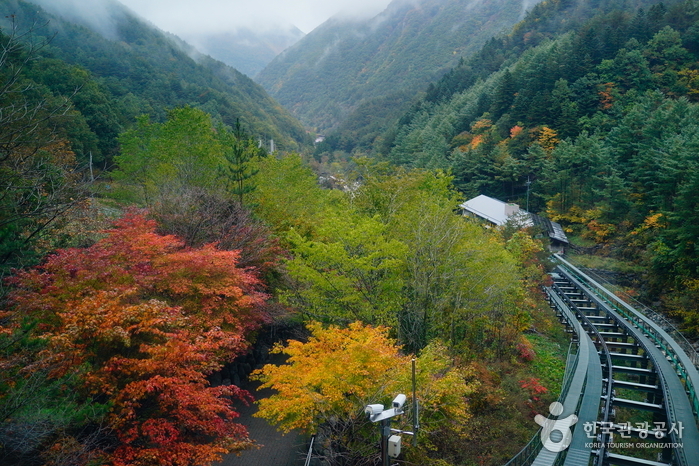 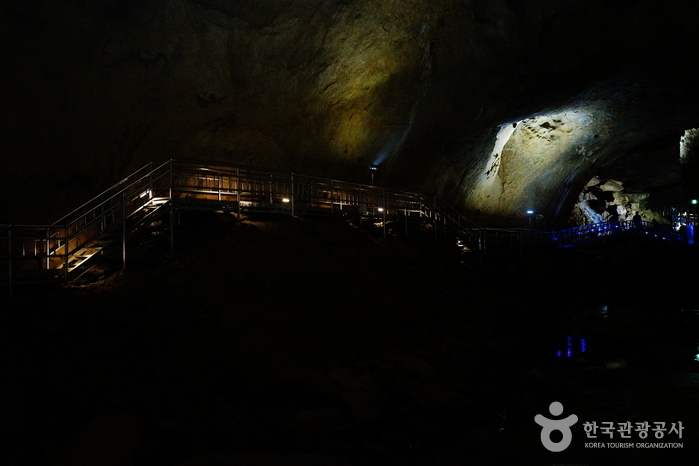 In April 2010, a monorail was installed within the cave to make it more convenient for people to see all the natural habitat. 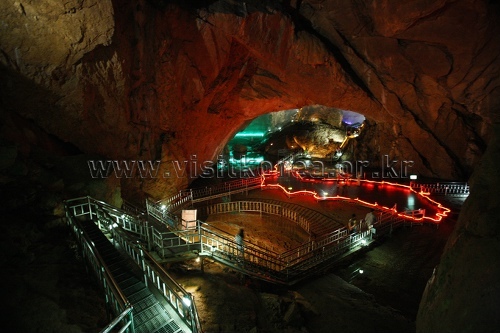 Take a bus from Dong Seoul Bus Terminal to Samcheok Bus terminal. 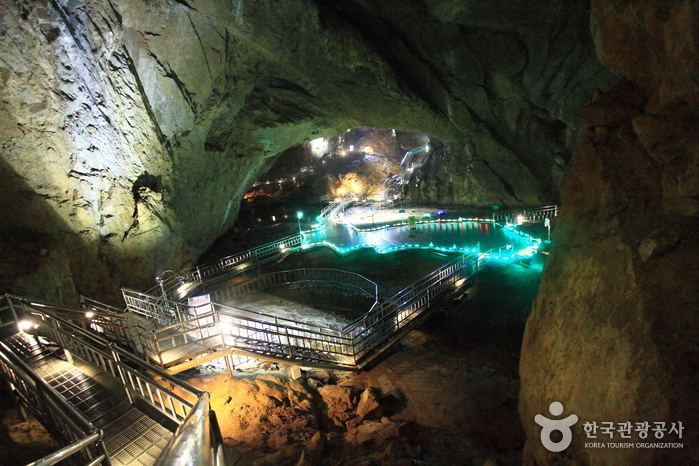 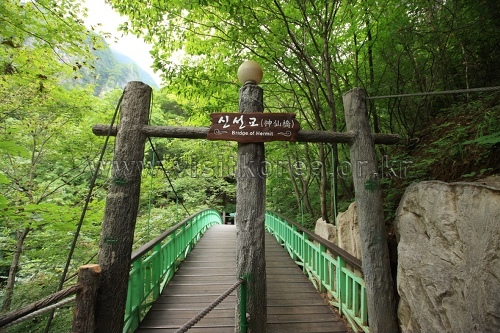 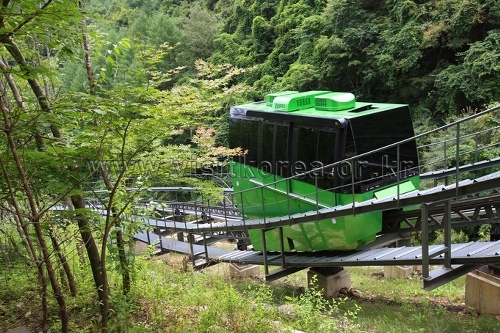 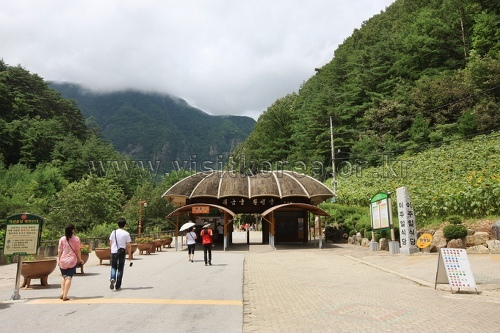 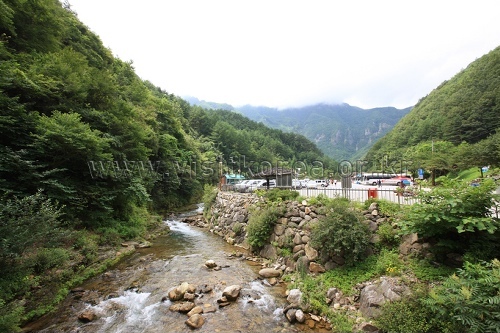 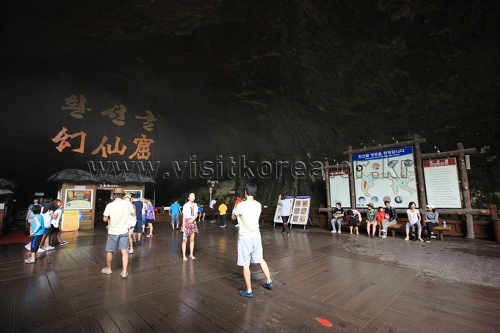 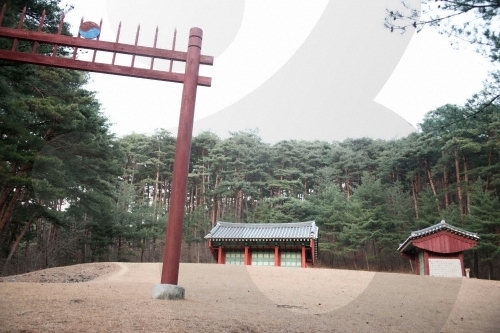 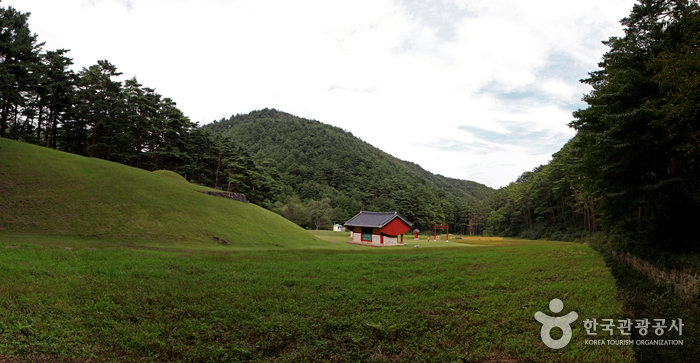 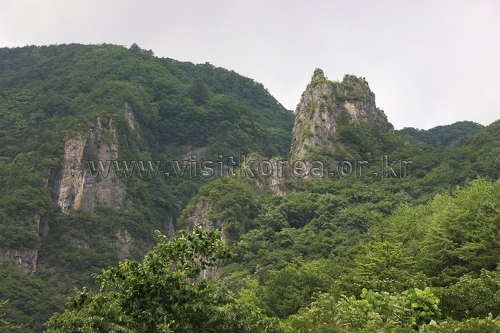 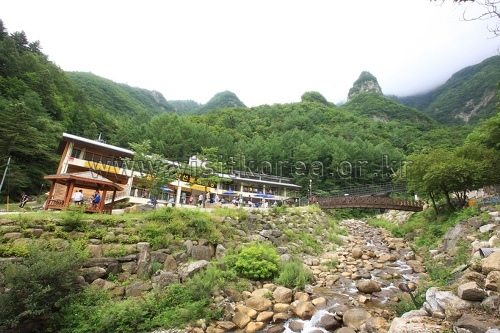 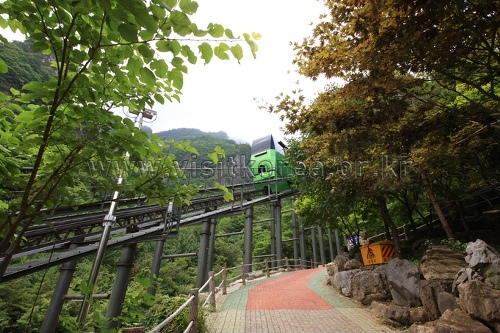 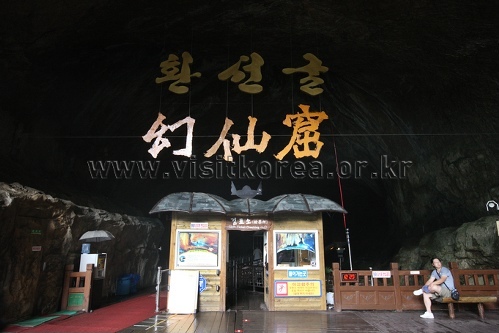 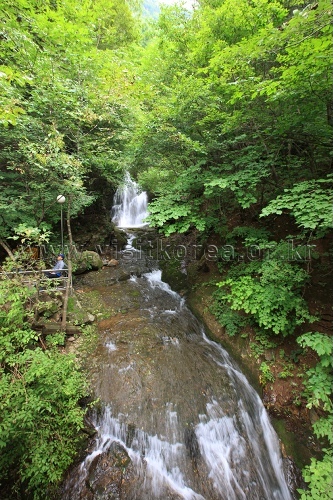 From Samcheok Bus Terminal, take a local bus bound for Hwanseongul Cave.